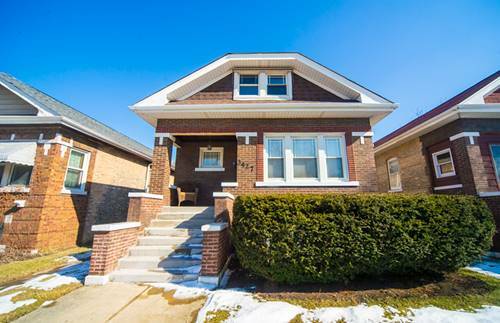 Classic bungalow with Craftsman style and contemporary updates: This one's a winner! You'll love the open feeling when you enter this bright and clean house. 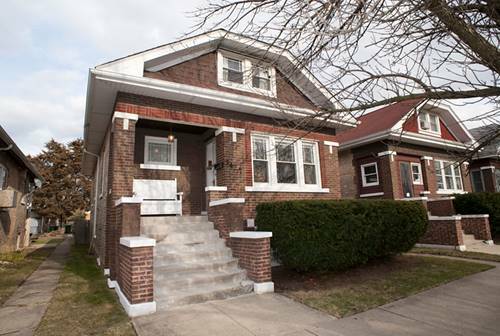 The gracious dining room & living room boast hardwood floors & are separated by a lovely arts & crafts archway. 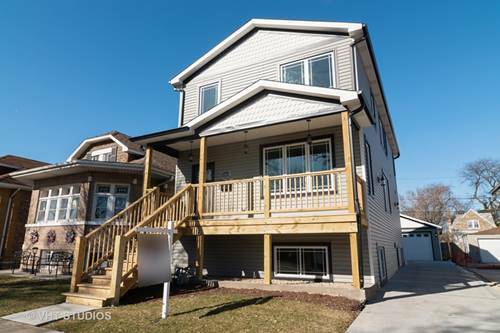 3 bedrooms w/ 2 on the main floor & 1 huge bdrm upstairs that can be a combo bedroom/office/playroom: flexible space with many options! 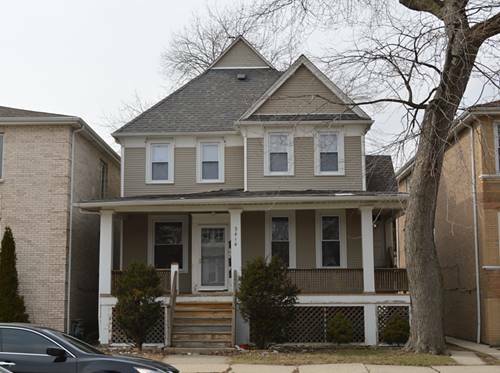 Full bath on main floor & 1/2 bath in basement (possibility to expand). The basement has clean open space that is ready for your family room, workshop, and extra storage! 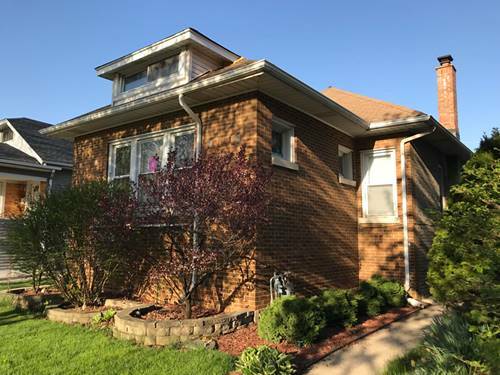 The large updated kitchen has a walk-in pantry & views to a nice yard that has great space for entertaining. Tear off roof, approximately 4 yrs ago, newer windows. 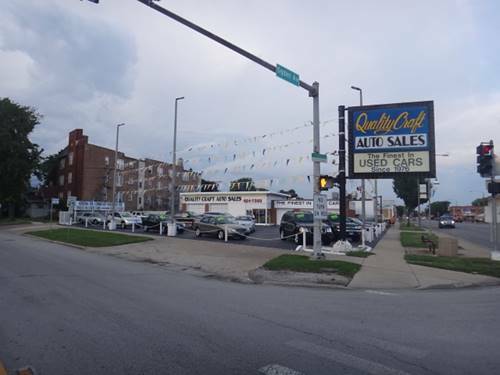 Central air conditioning is ready to keep you cool this summer! 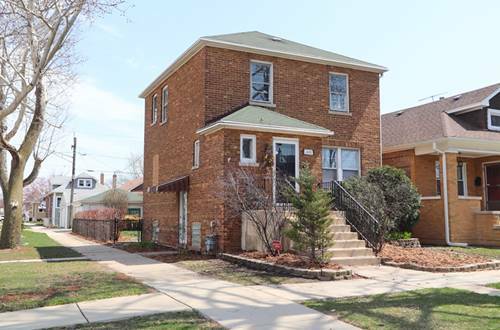 Close to shopping, metra, bus & only about 20 mins to downtown via Ogden Ave. Come see this sweet house & fall in love! Street view on Zillow/Trulia is incorrect location. 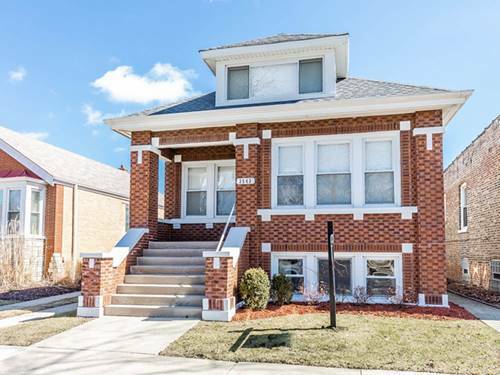 For more information about 3427 Elmwood, Berwyn, IL 60402 contact Urban Real Estate.